During the 1880's, Erwin von Esmarch was a junior associate (‘Assistent’) of Robert Koch studying bacteria of medical significance. In 1887, he isolated the first example of spiral-shaped bacteria in pure culture, from the dry residue of a dead mouse that he had suspended sometime earlier in Berlin tap-water. Under certain conditions, colonies of the organism were the color of red wine, and this led Esmarch to name the bacterium Spirillum rubrum. 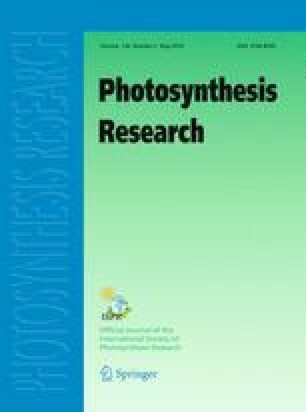 Twenty years later, Hans Molisch demonstrated that S. rubrum, an apparent heterotroph, was in fact a non-oxygenic purple photosynthetic bacterium, and it was renamed Rhodospirillum rubrum. Esmarch was a careful investigator and his classic paper of 1887 details the serendipitous isolation and general characteristics of the first pure culture of an anoxyphototroph, which later played a prominent role as an experimental system for study of basic aspects of bacterial photosynthesis. This report includes an English translation of his original paper (in German), a commentary on the historical significance of ‘Esmarch's spirillum’, and a summary of Esmarch's career.